Moving into a new home isn’t always the easiest task. It’s not only stressful, but it’s physically and mentally exhausting. Hiring a professional for residential moving in Duluth, GA, is usually your best option. Doing it yourself is always possible, but isn’t the smartest idea. Here are a handful of reasons why you should hire professionals for residential moving services. If you’re trying to move heavy furniture in your home from one place to another, it’s easy to hurt yourself. Unless you have experience lifting and transporting heavy objects, you can hurt yourself, break the object you’re trying to move, or damage something else entirely. Hiring a professional to move everything in your home will ensure that you won’t get hurt, and none of your personal belongings will be broken during the move. Professional movers know how to lift and carry heavy objects without hurting themselves or others. Moving companies provide an insurance policy on the belongings they move for you. 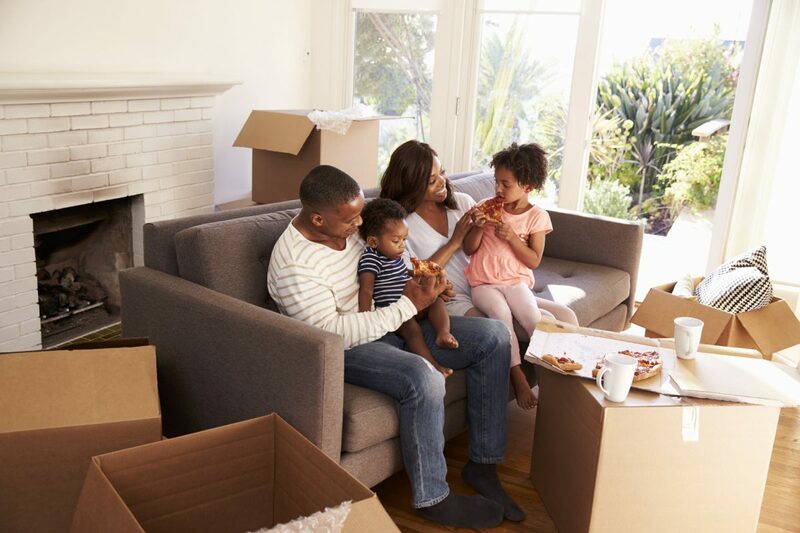 That movers’ insurance is important to you in case anything goes wrong during the moving process. If any of your belongings are damaged, lost, or stolen, they will provide you with reimbursement. Let’s be honest, if you move all of your belongings by yourself, it’s possible you might package them wrong and damage them during the moving process. Professional movers do this for a living. They have figured out the perfect way to wrap your belongings so they will not get them dirty or damaged. They will wrap all fragile items in bubble wrap, and place covers on all of your furniture in order to protect it from dirt, dust, and debris. Even though you might have a truck to hold your furniture, you probably don’t have the right equipment needed to move your furniture safely. Professional movers have dollies, ramps, and hoisting straps in order to transport your stuff safely. Although you might be capable of moving on your own, help always helps. It never hurts to get a little extra help in order to make your moving process run smoother and quicker.